Little unicorn is hiding! 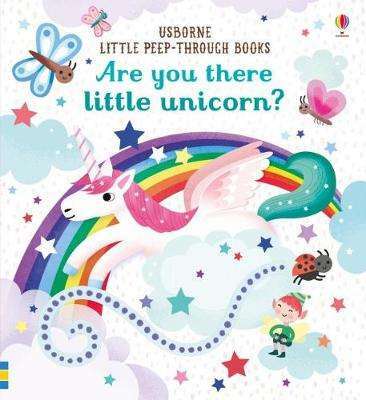 Children will love searching for the elusive little unicorn as they peep through the holes in the pages of this magical book. There are fairies and mermaids and butterflies to meet along the way, until they finally find the unicorn at the end.